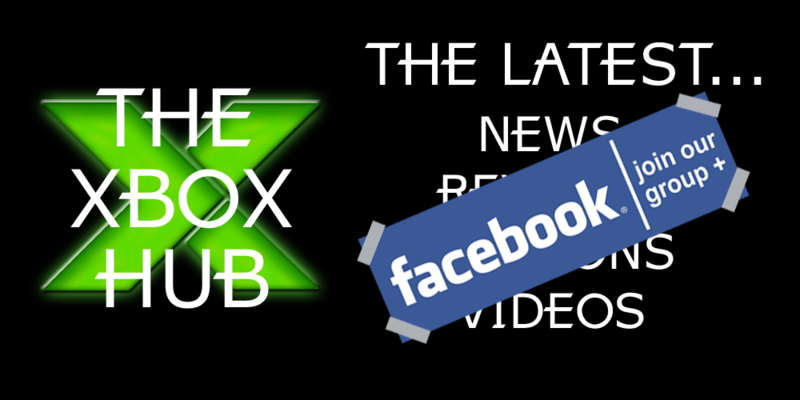 Facebook is all well and good for being kept in the loop regarding the latest Xbox One and Xbox 360 news, reviews, videos and opinions, but due to the unique way your feed works, you may see news late, or perhaps miss it all together. This is where our Facebook Group comes in. Closed to the general public (you’ll need to request to join), we’ll keep our Group updated as soon as the biggest Xbox news, reviews and videos drop onto TheXboxHub pages. That way, you’ve got no excuse for missing anything! We will of course continue to keep flooding your news feeds with all our articles, just the most important ones will also be added to the group list. Fancy getting involved? Request to join via this link. Our Facebook Group members are the very first ones to hear about our competitions, with some giveaways limited to Group members only. See you there and don’t forget to like us!